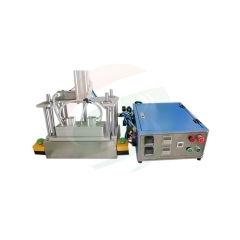 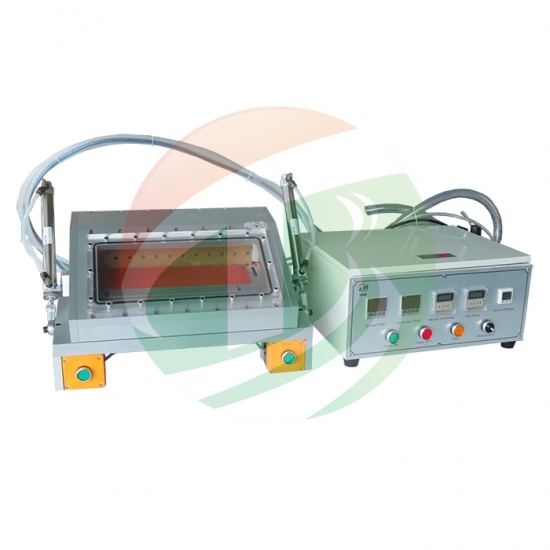 TOB-YF350-S compact vacuum sealing machine is a manual pouch sealing machine mainly used for Heat sealing aluminum-laminated case in glove box after injection of electrolyte into pouch Li-ion cell or after formation for final seal (polymer Li-Ion cell). 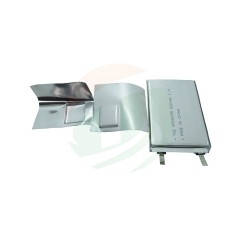 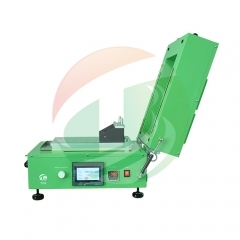 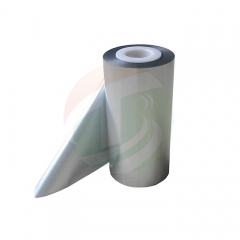 Heatable sealer blade is built into the chamber, automatically sealing the aluminum film pouch case for polymer battery. It is with KF40 Connection port, which can connect in glove box directly.